Made from incredibly soft, cuddly materials, Blooming Bath's pedals hug any sink to create an adorable, safe, fun and convenient bath time experience for your most precious possession. 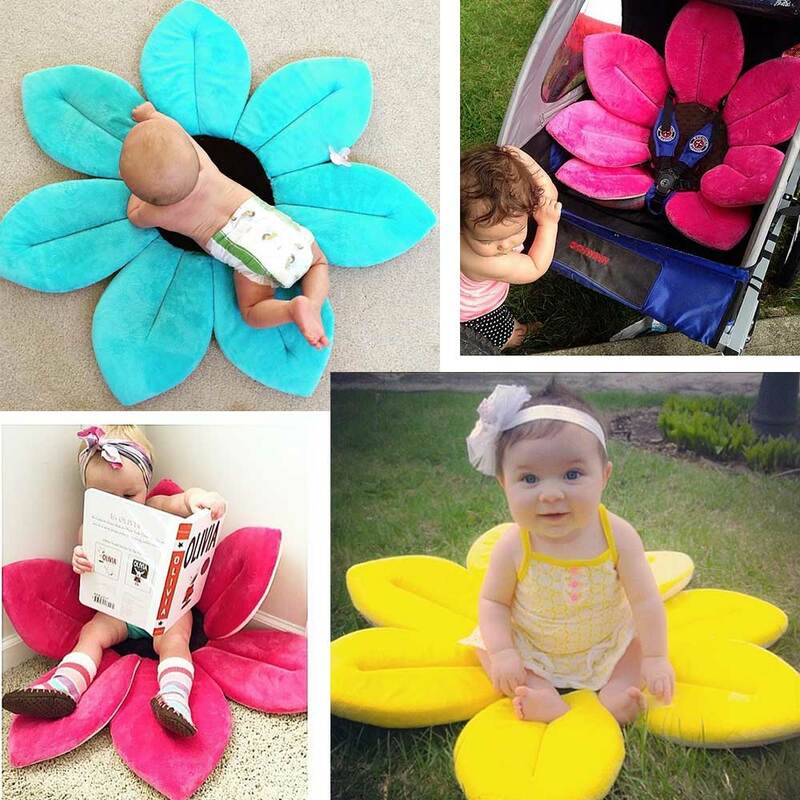 Blooming Bath's plush materials cradle and cushion your baby like no other baby tub can. Forget about those hard plastic baby bath tubs or baby bath seats that are uncomfortable and don't cradle your child during bath time. It's a unique, easy, hassle-free experience that allows you to enjoy those special moments bathing your infant.